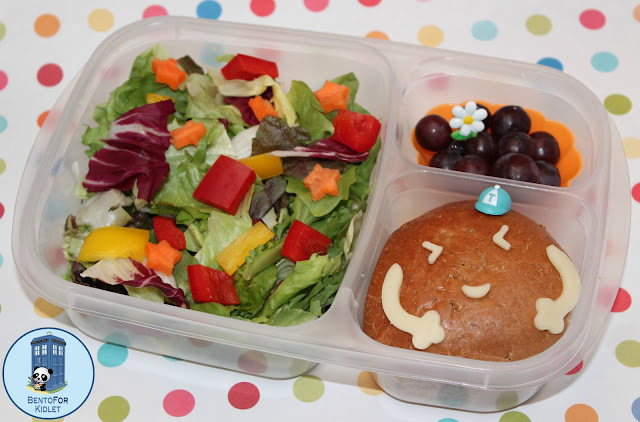 Your lunches are cute and look completely yummy! And, where oh where do you get that awesome rainbow pasta?? Thanks Leslie! :) The pasta is from World Market and tastes as good as it looks!! I've never seen that pasta before!!! TOO fun!! Your lunches are adorable Jenn! 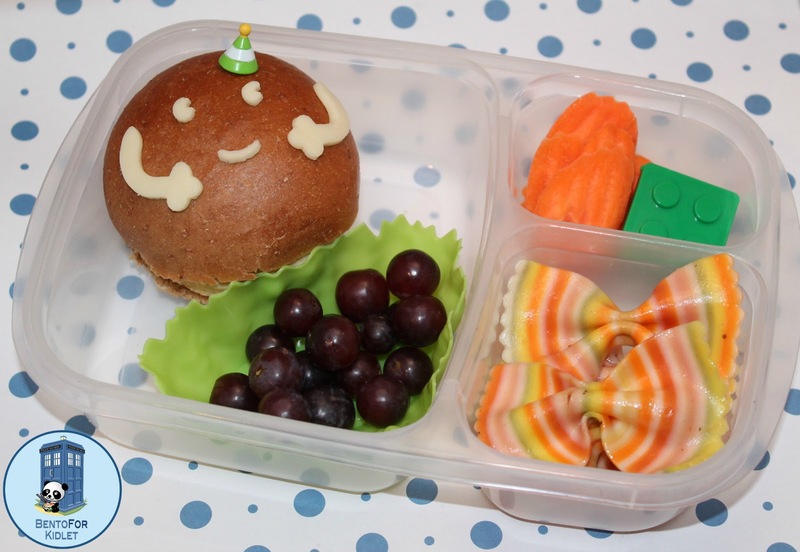 Those sandwiches are SO cute!! I love them!! Thank you for linking up to Grown-Ups Gotta Eat!